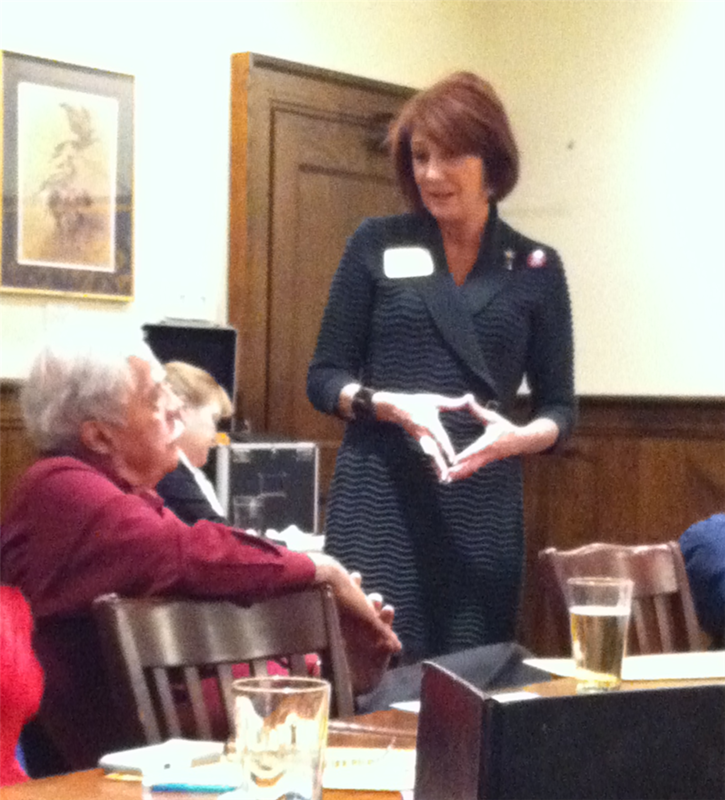 Greeley After Hours Rotary hosted District Governor Julie Phares to start of the New Year. A resident of Estes Park DG Phares was happy to report the roads between Greeley and Estes are open and in good shape. She shared her "Rotary Moment" with the club, talking about a service project in Guatemala and how her work there impacted the lives of many people, including her own. DG Phares ended her visit with an informal board meeting, discussing challenges for the club and sharing ideas. Thanks for your visit, Julie!